The Chemical Engineering University Group (GRuppo di Ingegneria Chimica dell’Università ~ GR.I.C.U.) works towards the aim to promote and coordinate the studies in the fields of Chemical and Process Engineering about the theoretical, experimental, applied, and didactic aspects to improve social development of the Country. Who is part of the GRICU? 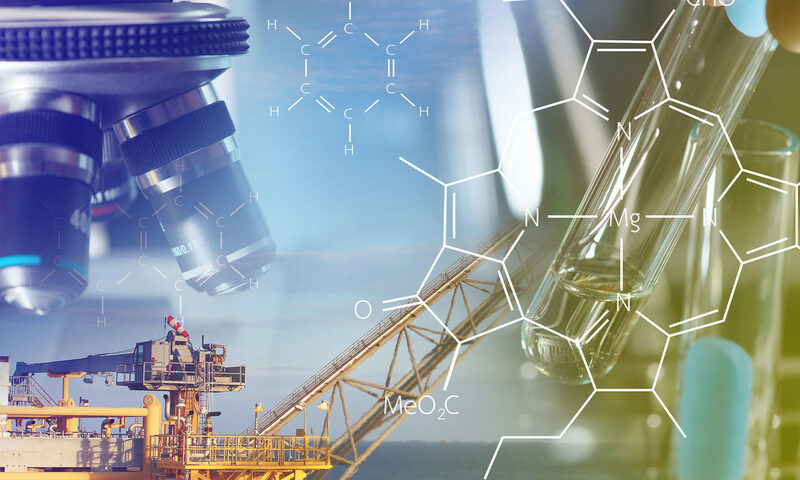 The participation in the Group, as a full (Effettivo) member or associate (Associato) member, is open, personally, to all those within the Universities who carry out research and teaching activities in areas of interest in Chemical and Process Engineering. They can be full members as they occupy a permanent position within the University staff, associate members who are in other positions. For further details, please refer to the GRICU Statute.